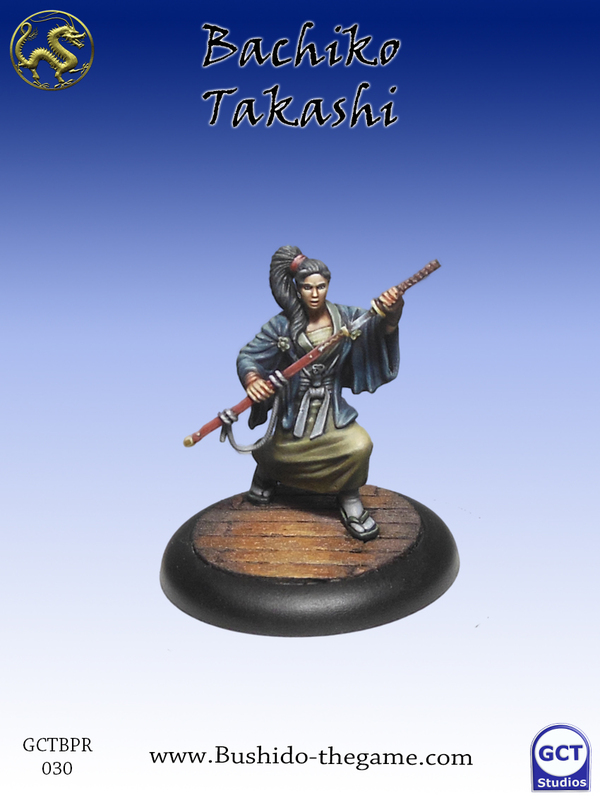 GCT Studios is celebrating the New Year with some new Bushido previews. Sounds like a pretty decent way to celebrate, if you ask me. 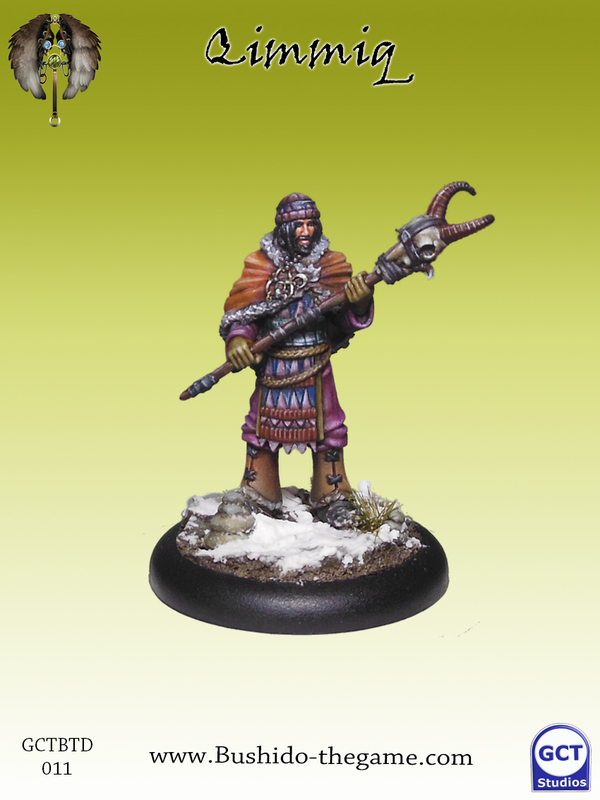 We've got a new figure for the Prefecture of Ryu as well as the Tengu Descension. Bachiko for the Prefecture is a bit of a "sometimes bodyguard." Basically, you can make her one when necessary. 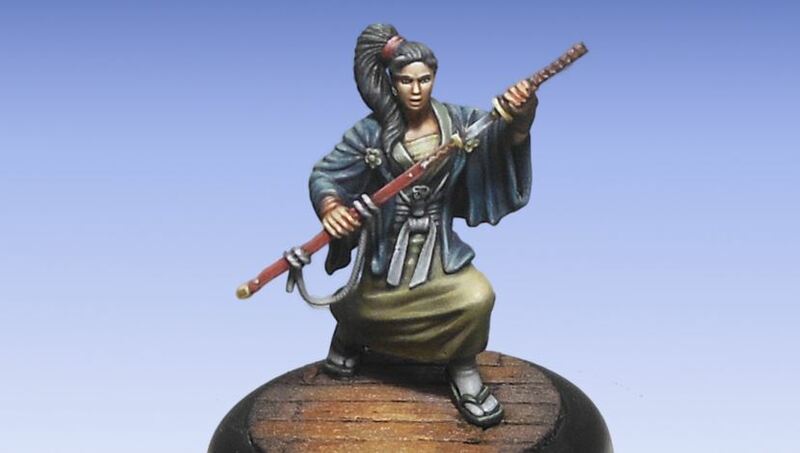 She can stand in the way of attacks against both Samurai and Shisai. 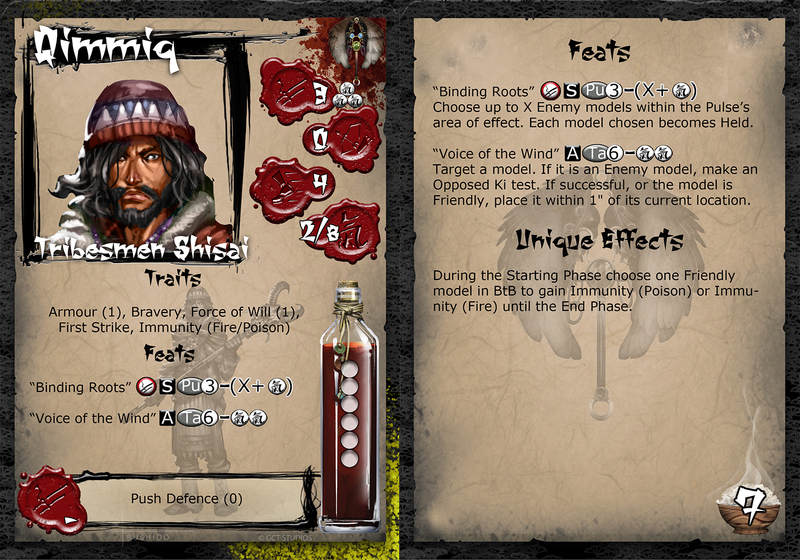 As for the Descension, not all of those models are actual Tengu, such as Qimmiq here (and his palindromic name). 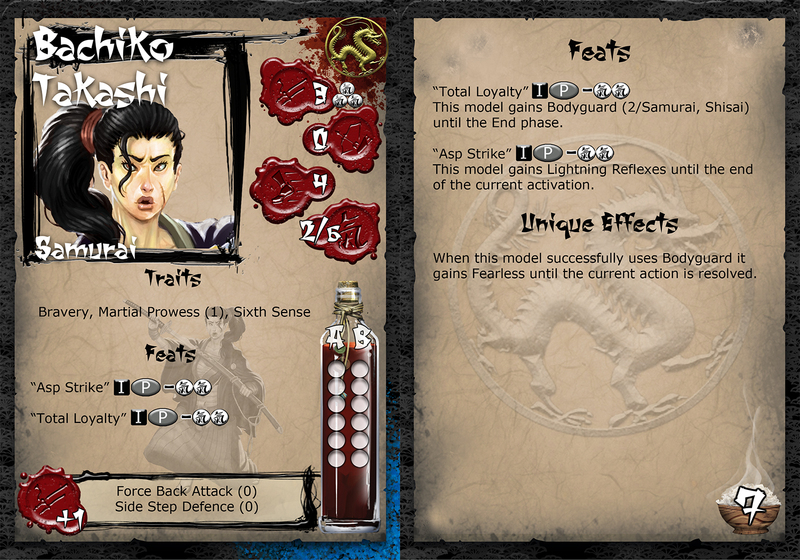 He's a Shisai, though I doubt that Bachiko would jump in front of any attacks against him. Anyway, he's definitely a bit of "board control" that helps you keep your enemy's from getting too much of a drop on you.